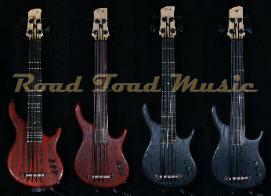 as new for 2011 USA built solid bodies. 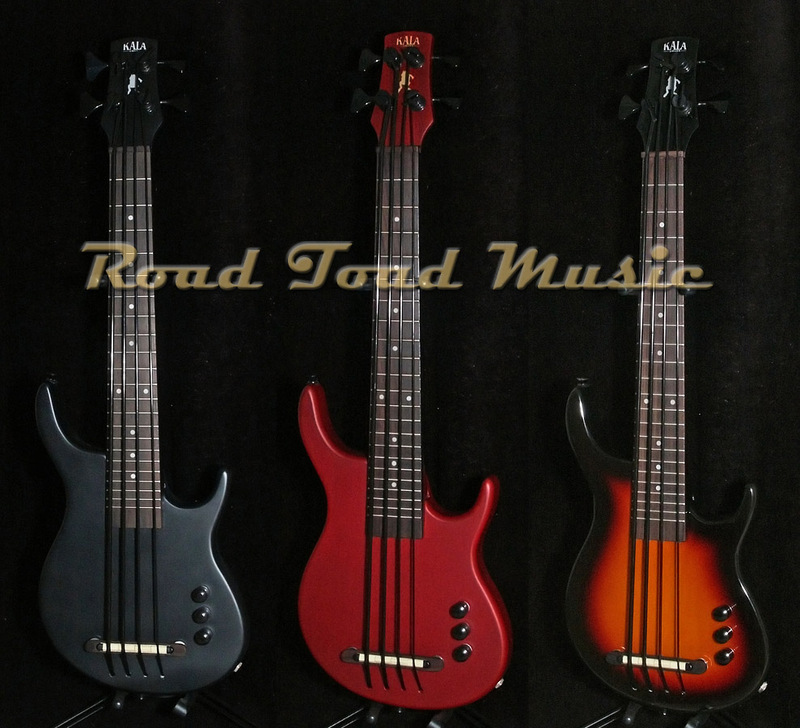 Import solid bodies will be available in second half 2011. 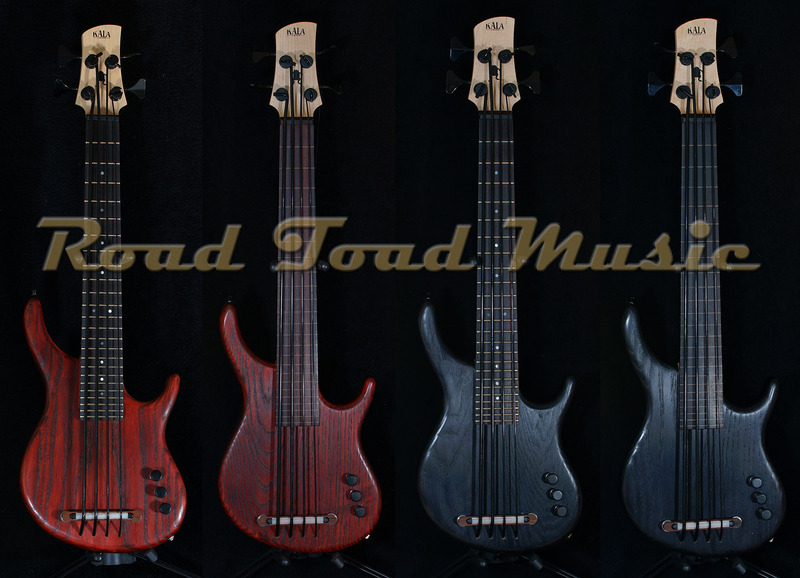 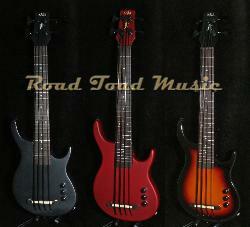 All feature the Shadow pickup and Road Toad Pahoehoe Bass Strings. 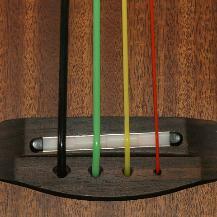 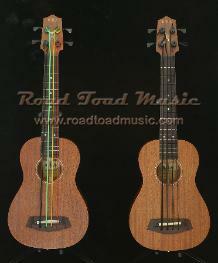 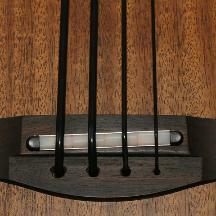 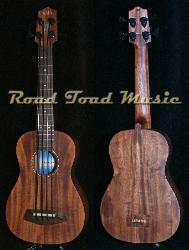 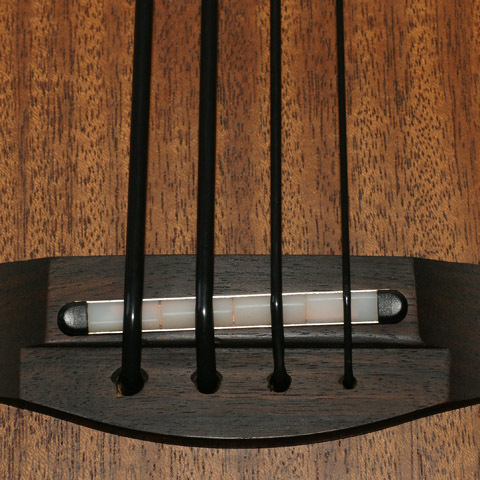 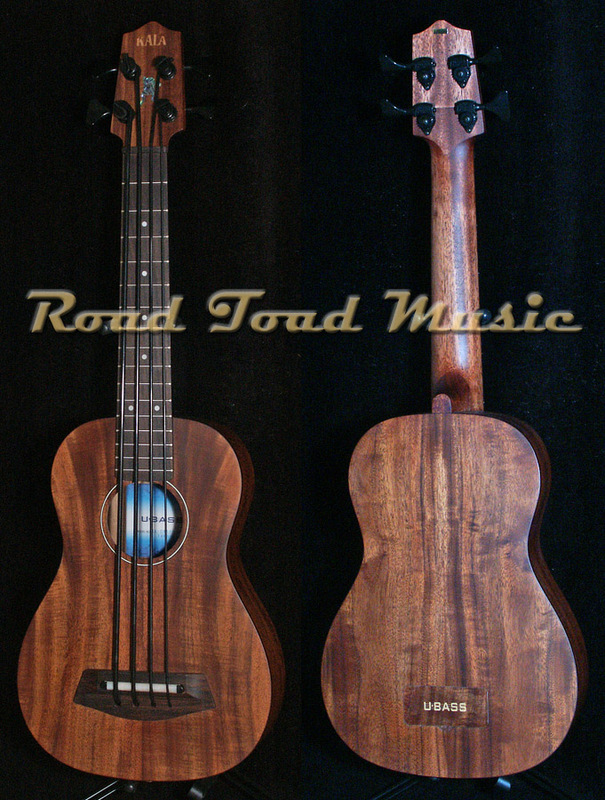 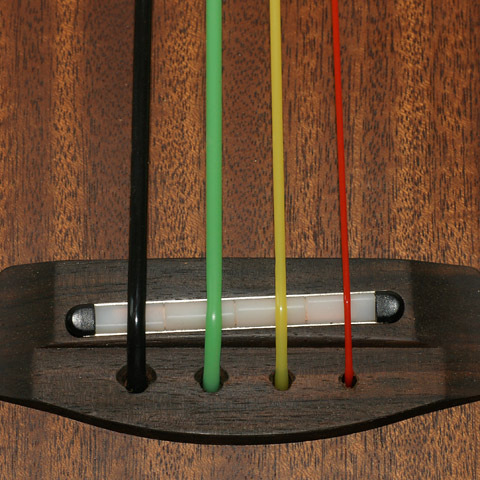 The original Kala U-Bass in solid mahogany.